Posted on 28th June 2018 at 1:27 pm. 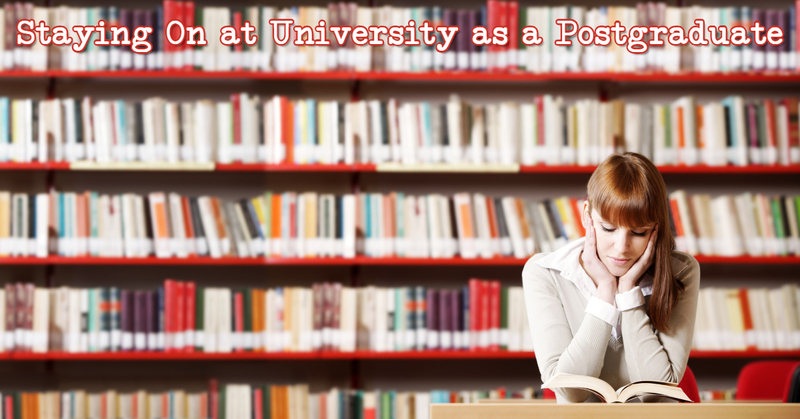 Postgraduate studies are a big step forward in life. They are certainly more difficult and require much more work than undergraduate studies. Not only that – they also come with other huge responsibilities like having a job and funding your own research. In this article, you’ll be able to find relevant information about staying on at university as a postgraduate, as well as how to cope both mentally and financially. First of all, you should know how to prepare for postgraduate studies. You should already be prepared academically, considering you have your well-deserved Bachelor’s degree. However, mental preparation will require much more time and effort. A good way to start is by learning what to expect at Master’s studies. Realistically speaking, postgraduate studies are all about hard work. They require more thorough papers, conducting your own research and overall more involvement in studies. Besides the academic pressure, there’s also a big financial burden. You will probably need to get a part time job to cover all of the costs that come along with postgraduate studies. It would be a useful starting point to talk to others who have completed their Masters to gain some real life insight into what’s involved. Another big consideration is accommodation. Universities tend to prioritise first year undergraduates for accommodation in student halls, so it’s unlikely as a postgraduate you’ll be able to secure a room in halls. Don’t be disheartened though, as it’s a good idea to have your own place as a postgraduate, so you have quiet space to study. Renting an apartment will afford you a private space without the distractions and noise levels of a shared house. We have a range of student flats with parking available, all within easy walking distance of Plymouth University, which are perfect for postgraduate students. You can view all our available student accommodation in Plymouth here. Another thing to consider when staying on at university as a postgraduate is the need to build a new social circles. Friends move on, priorities change, and family aren’t always local, however with the abundance of new postgrads such as yourself, you’re bound to make new friends very quickly. Join clubs, go to events and spark up conversations with people around you. You are all connected by your postgraduate studies and commitments, and that will bring you together. There may be times during your postgraduate studies where it will all feel like it’s getting too much, but don’t panic! Stay focused and make sure you manage your time effectively so you can dedicate yourself to your research and studies. Remember, you probably felt the same way at times when you were studying for your Bachelors degree. Stay positive and believe in yourself, and before you know it you’ll be graduating with a Masters or PhD. 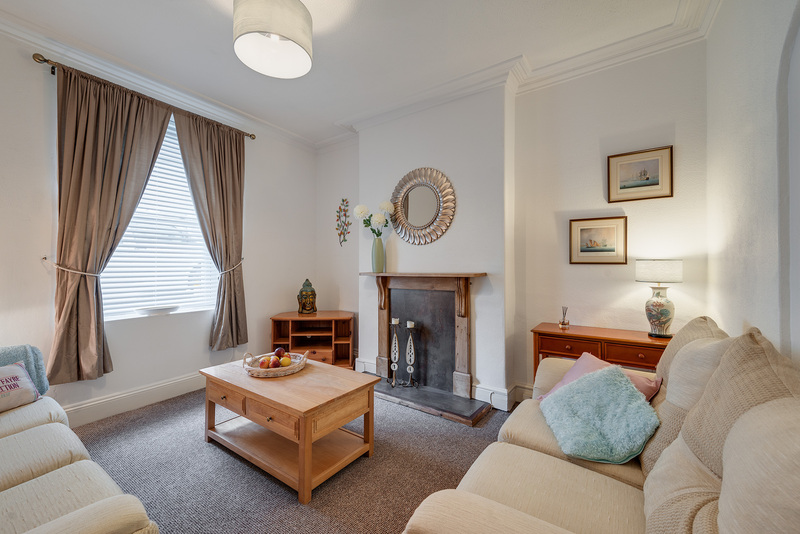 If you’re planning on studying at postgraduate level at Plymouth Uni then take a look at our 1 bed student apartments for a quiet, independent living space.